Do you want to know what a proper Virtual LeadGen expert can do for you? The Virtual LeadGen experience is designed to give you back your most precious commodity - your time. How does the Virtual LeadGen Experience do this? - We manage your data and create real time warm leads. - We feed precise information to appointment setters. - They schedule an appointment for you to delight your future clients. 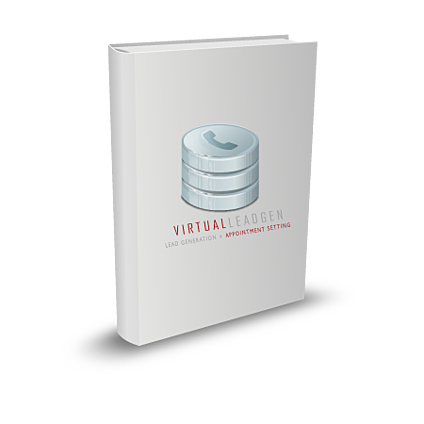 To understand the Lead Generation process in depth grab a copy of the "Virtual LeadGen Whitepaper". Fill out the form and find out how to join our community of Virtual CEOs. Make the most out of your time. Close more deals and find better clients today!